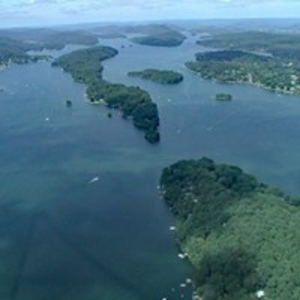 New Fairfield is working with the Candlewood Lake Authority and other towns around the Lake on FirstLight's proposed redraft of the Shoreline Management Plan. Our first set of comments, unanimously approved by the Board of Selectmen on February 14, urges FirstLight to be a better partner in protecting the Lake. Khris Hall represented New Fairfield at FirstLight's recent Lake Advisory Committee to discuss our comments with them. To read the comments, follow the link.